Not only good at singing, the following idols also has a funny personality. Sometimes their humor becomes their unique charm. Even among them, there are already comedians or leading variety show members. Who are they? The artist who is popular with the variety show ‘Running Man’ is actually a singer. Although he is not a handsome idol, Haha has a unique charm. 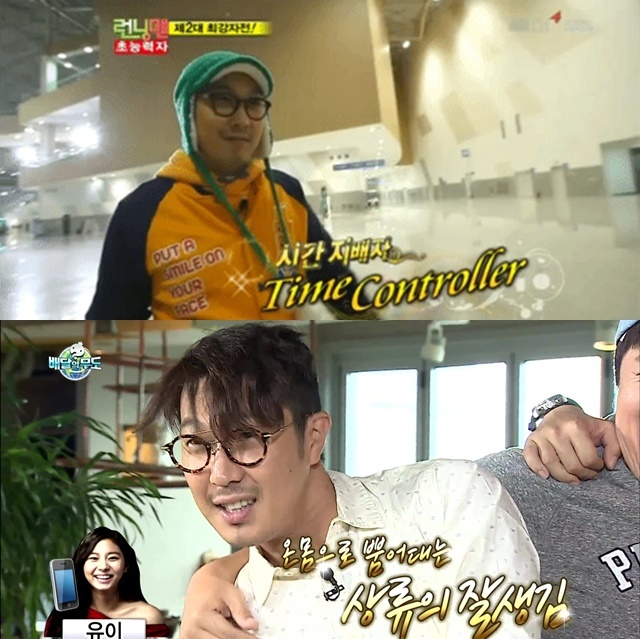 Before joining Running Man, Haha has been actively participating in variety show programs, such as ‘X-Man’ and ‘Infinity Challenge’. The Gangnam Style singer has a cute and funny personality. PSY has a high sense of humor and throws jokes that always invite laughter. It can be proven through his music videos that often contain elements of humor. Moreover, he is already famous in the world and became an idol. Just like Haha, his attitude is adorable and this makes women fall in love with his unique charm. Members of the K-POP idol group usually have a handsome and perfect image. Moreover, these three idols come from a worldwide famous group, Super Junior. But who would have thought, Leeteuk, Eunhyuk, and Shindong actually have the potential to be comedians. All three often lead a variety show, and when united they always make fun atmosphere and invite laughter. The youngest member of Big Bang is indeed different from the other members. As a guest star, Seungri has always been the most talkative and entertaining member. Quite often he throws stories about the members and makes the audience laugh. Sometimes GD, TOP, Daesung, and Taeyang also admitted that they are upset because Seungri likes to exaggerate the story. But it proves Seungri has a sense of humor and is good at entertaining. He even has his own variety show in Japan.